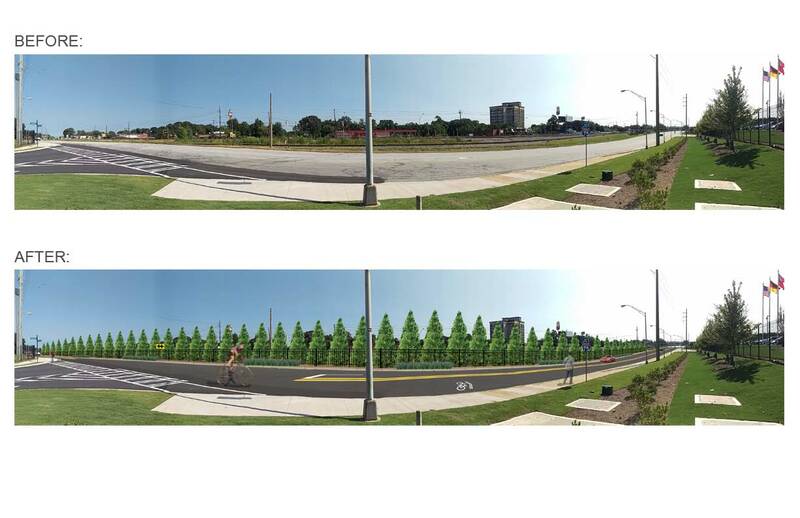 Currently there are several streetscape improvement projects underway that include public safety improvements, sidewalk enhancements, and design improvements that further transportation initiatives and increase pedestrian accessibility in our community. The Department of Community Services oversees numerous improvement projects throughout the City. The City strives to inform the public as these projects progress. Please feel free to contact us if you have any questions. The Loop Road Streetscape Project is underway and consists of new sidewalks, curb and gutter, paving and ADA improvements. Please click the link below for the schedule of construction. 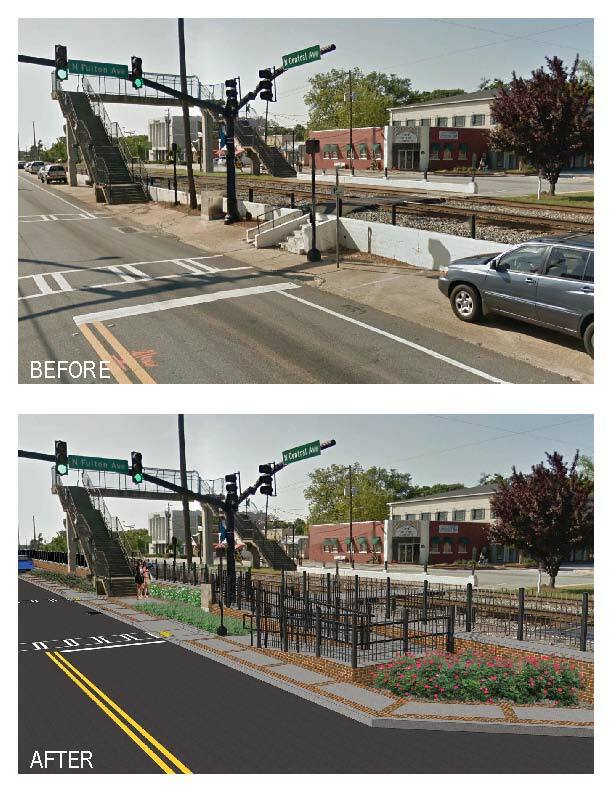 The City of Hapeville has received a Notice to Proceed for the advertising of bids for the Hapeville Rail Facilities & Corridor Improvement Project. The City will be using the $ 2.4 million in construction funds to improve the rail crossings, roads, curbs, sidewalks and drainage features.